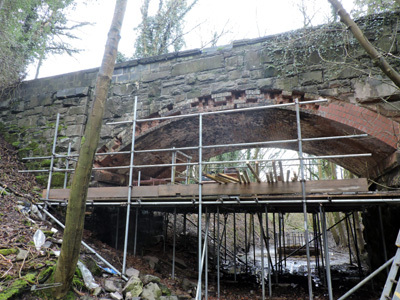 Small and large scale arch soffit repairs using temporary supports, crack stitching of brickwork, pointing using natural hydraulic lime mortars, skew brickwork repairs, arch brickwork replacement in bridges, parapet and pilaster repairs and rebuilds, Platipus and Cintec anchor installation, pressure grouting of ring separation, rebuilding abutments and spandrels, waterproofing of bridge and viaduct decks, cast iron girder replacement in jack arch bridges, jack arch replacement and brickwork repairs, bridge bearing replacement, complete bridge infilling using foam concrete and structural fill, steel replacement in structures, rebuilding masonry / brickwork retaining walls, installation of rock anchors / soil nails and rock fall protection netting, high level survey work on bridges / retaining walls and tunnels, confined space working during culvert and tunnel repairs, security fencing, drainage works, total de-vegetation of structures using powered access / scaffolding / abseilers. 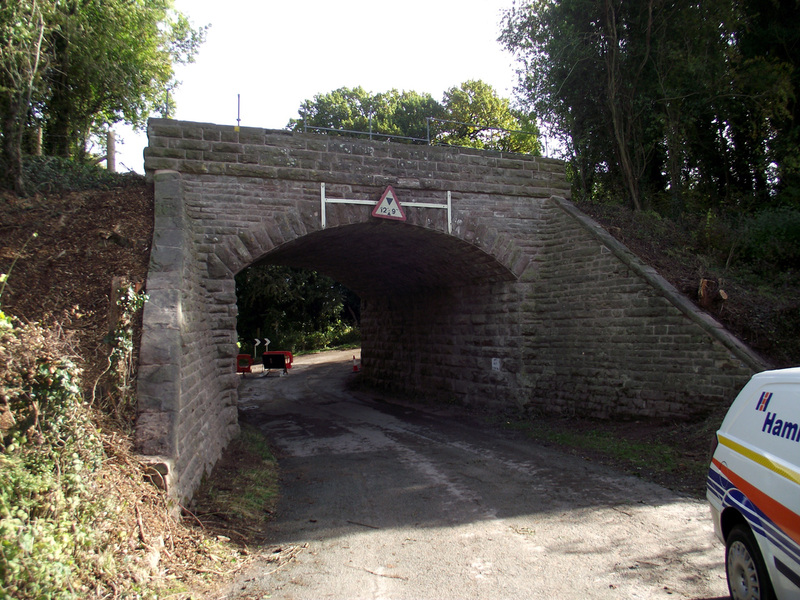 Hammond ECS Ltd specialises in the repair, stabilisation and strengthening of historical railway and highway bridges. 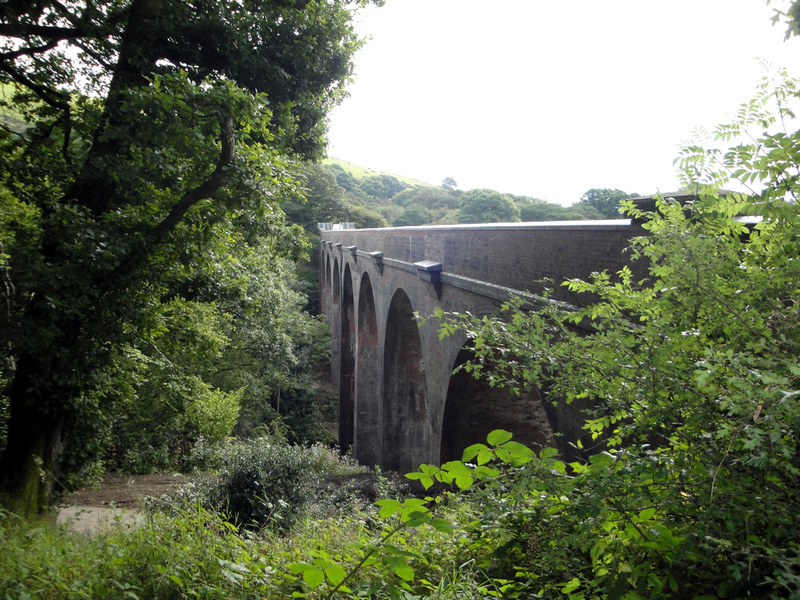 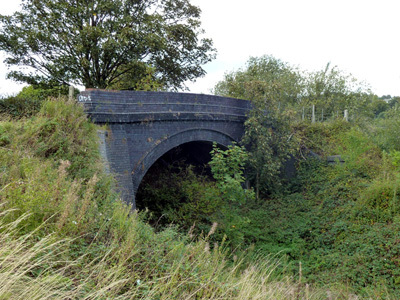 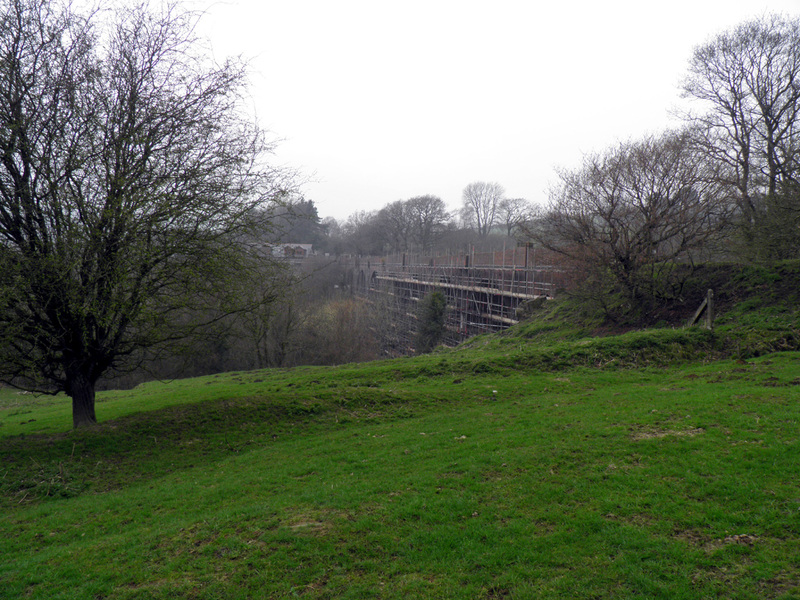 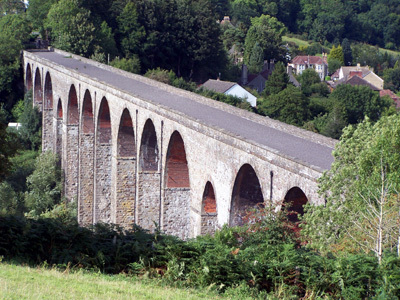 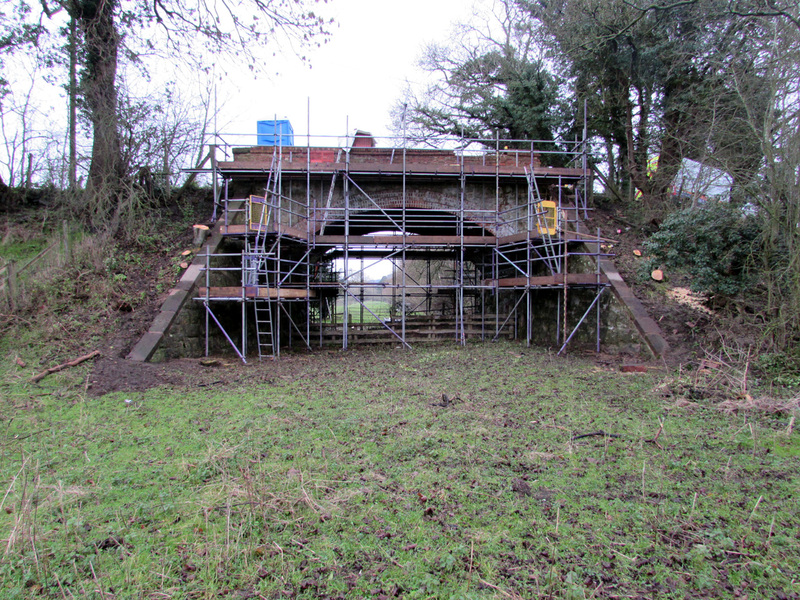 Hammond ECS Ltd has vast experience in the structural infilling of disused railway bridges. 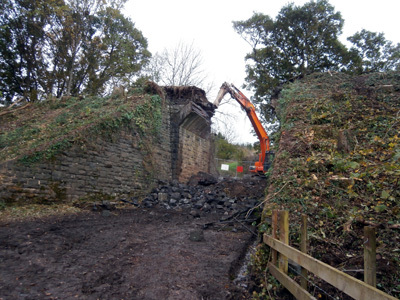 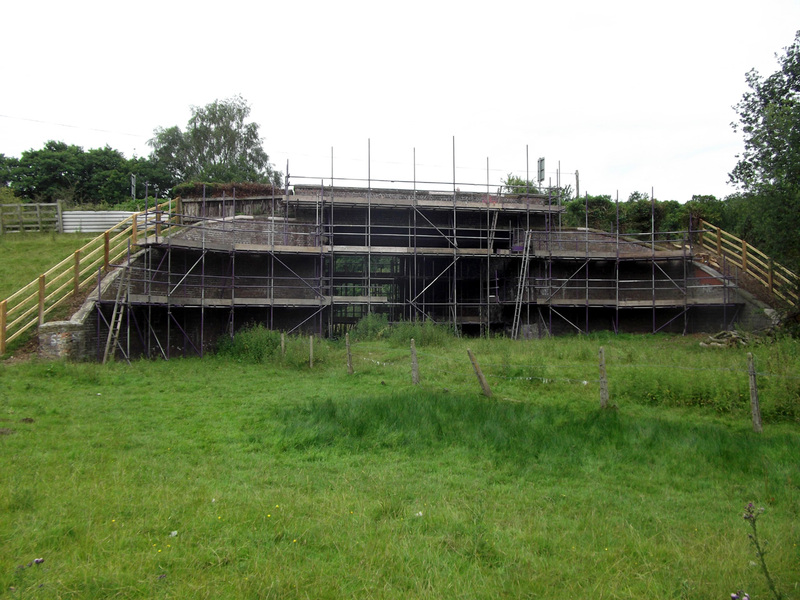 Hammond ECS Ltd has vast experience in the demolition of disused railway bridges. 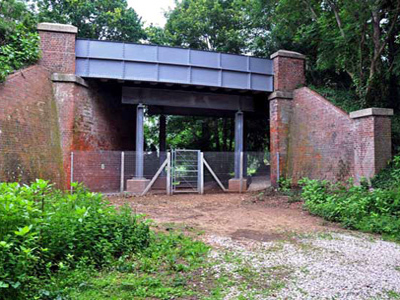 Hammond ECS Ltd has completed several major refurbishment schemes on railway viaducts. 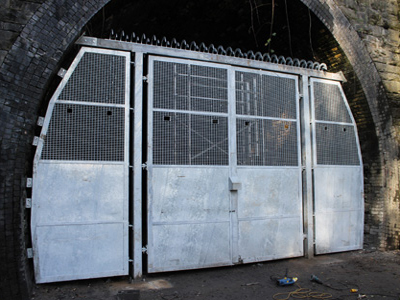 Hammond ECS Ltd has an in-house steel fabrication shop and are specialists in a wide range of work. 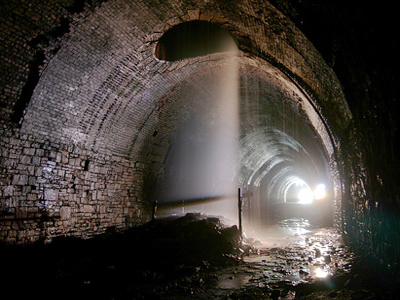 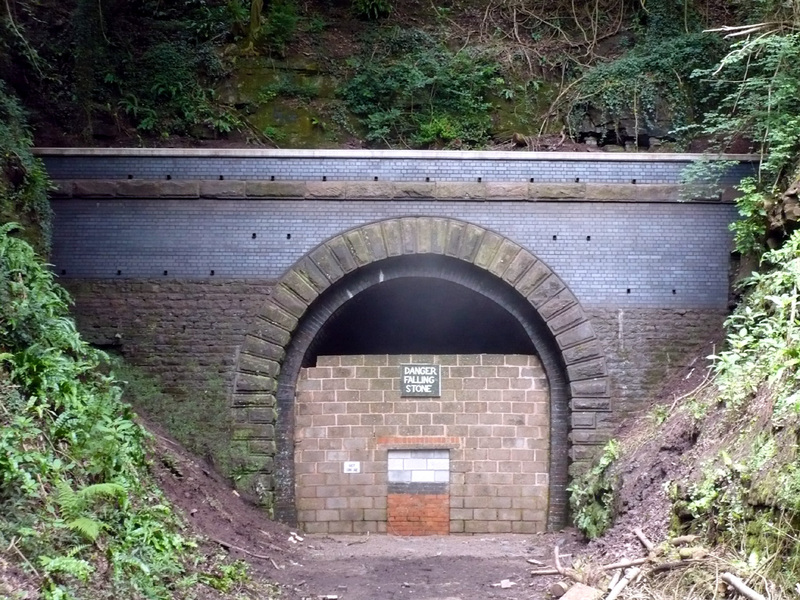 Hammond ECS Ltd are specialist in the repair of disused railway tunnels, involving confined space equipment and personnel. 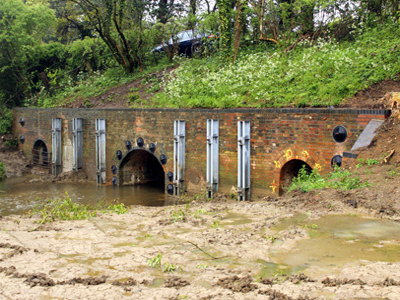 Hammond ECS Ltd are experienced in all aspect of culvert work. 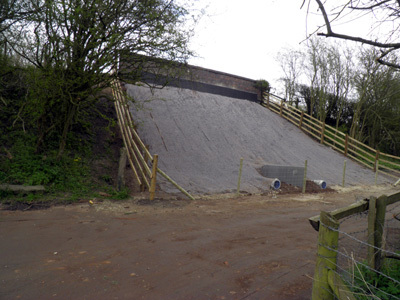 Hammond ECS Ltd has vast experience in the installation and improvements of security fencing. 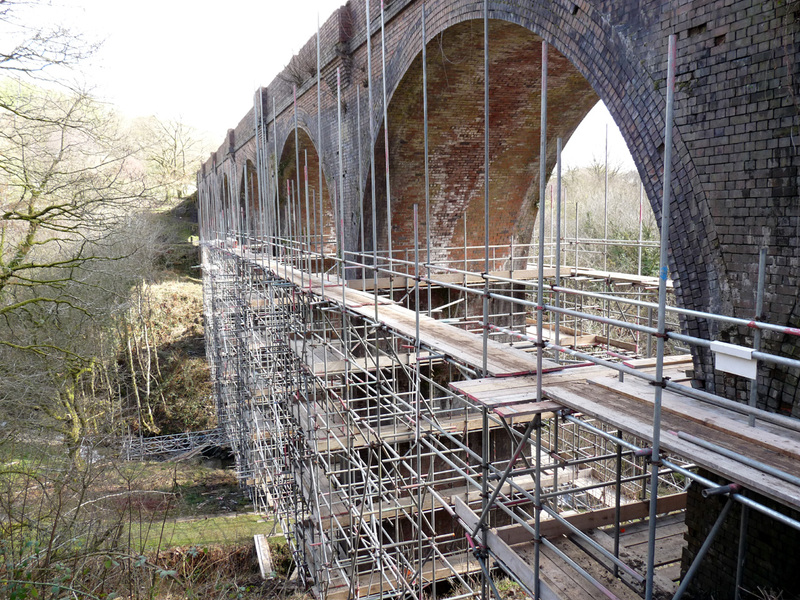 Hammonds ECS Ltd main area of expertise lies in the repair of skewed and overhead brickwork in masonry and brickwork arches.